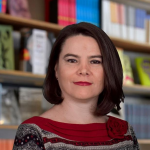 Successful participation in international trade in today’s world market is achieved through a complex web of economic and legal interdisciplinarity. The course reflects on this present time reality, provides tips to take advantage of the opportunities offered by the current context of globalized world economy and explores ways of shaping and strengthening the future of economic and legal order in international trade. Provide advanced understanding of economic and legal aspects of international trade – focusing on opportunities and challenges that may arise in professional settings. Government officials and business representatives interested in immersing into the economic and legal, academic and practical challenges faced by international trade professionals. Professionals interested in learning ways in which they can better participate, directly or indirectly, in strengthening the international trade order. 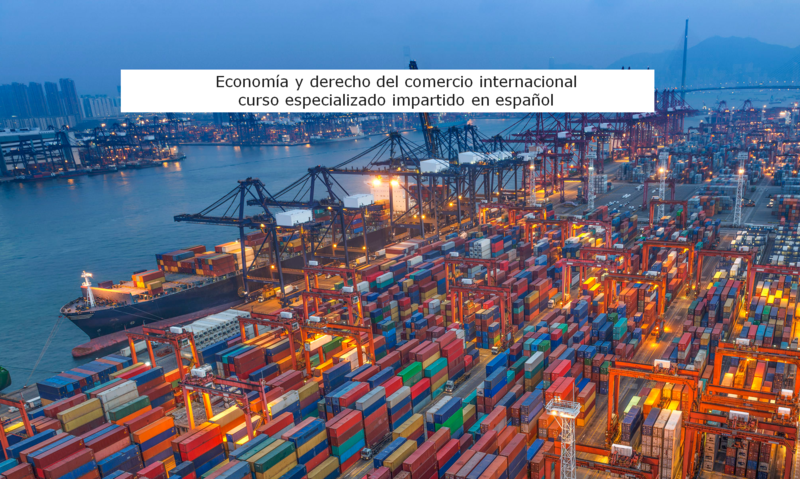 The module identifies the economic factors influencing trade behavior, profiles the drivers of international trade in a globalizing world and elaborates on the means to develop strong and effective trade connections. 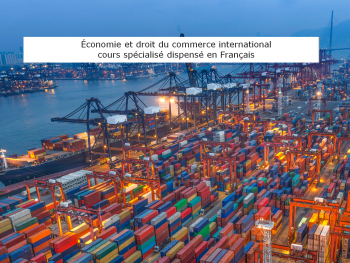 The module focuses on current international trade rules and laws encompassing the unilateral, bilateral, regional, multilateral and international level and identifies the legal factors shaping future trade. The module provides the concepts, methodologies and practices of project management and their application in the international trade field, from the perspective of professional actors concerned with the economic and legal dimensions. The module explores the complex range of economic and legal topics and dependencies between trade policy-makers and business, and the need for businesses and government symbiosis to sway desired outcome. Each module will be delivered through a variety of pedagogical tools, being designed to be interactive and participatory to enable participants to efficiently contribute to course unfolding. 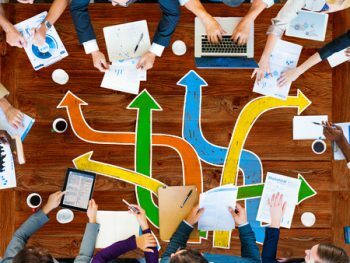 It is built on four pillars: concept learning (lectures and presentations), role-playing (group exercises), experience sharing (roundtable discussions) and exposure to real world situations as well as policy choices professionals confront. At the end of each module you will be tested with practice quiz and interactive discussions. Once you have successfully completed the course, you will receive a certificate of completion.